A garden transformation workbook, this text teaches readers a new way to garden--by working with nature to design a landscape. 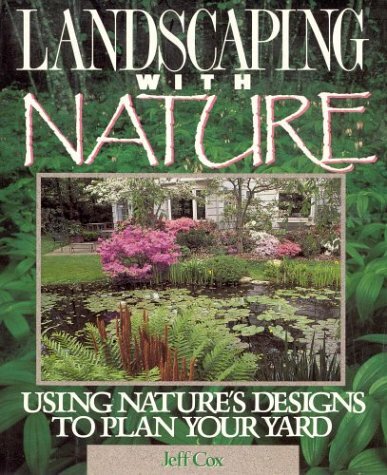 Detailed instructions for using nature's patterns or color schemes in a garden design, gardening for wildlife, landscaping with stones and/or water, and using native plants are combined with basic instruction. 80 color photos. 75 illustrations. Jeff Cox is the author of 20 books, has hosted two TV series, and was managing editor of Organic Gardening magazine for more than a decade. He lives in Sonoma County, California.